1.Come with wooden round head play hammer. 2.It can also exercise kid's coordinative ability of eyes and hands. 3.It helps to trained child's hearing and develop children's creativity and innovation. 4.Also fit for company business opening,basketball game, atmosphere props venue,keep order. Come with wooden round head play hammer. It can also exercise kid's coordinative ability of eyes and hands. It helps to trained child's hearing and develop children's creativity and innovation. Also fit for company business opening,basketball game, atmosphere props venue,keep order. 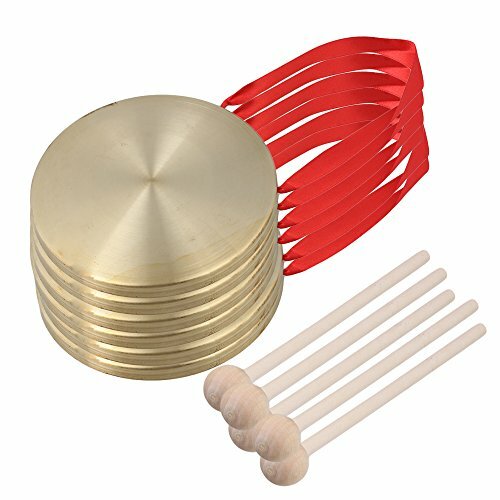 If you have any questions about this product by Yibuy Percussion/Accessories, contact us by completing and submitting the form below. If you are looking for a specif part number, please include it with your message.